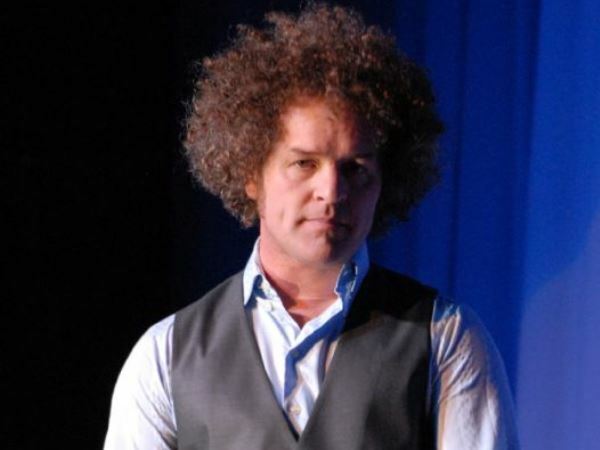 Monty has previously appeared as Leo Sayer on ITV's Stars in their Eyes and has an uncanny look and sound of Leo. For a fun filled night of 70's entertainment you won't get better than Monty Scott. Thank you for Thursday, it was brilliant. Everyone enjoyed you and had a fun night.